It may actually be that easy. I’ve struggled with acne for as long as I can remember. 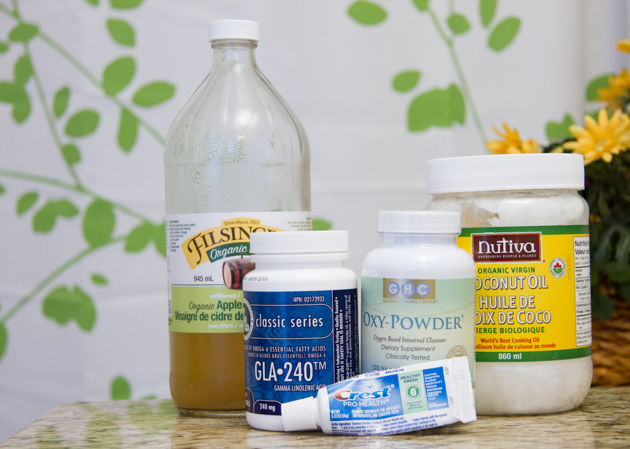 I have tried using apple cider vinegar as astringent, drinking chlorophyll, food combining, washing my face with honey, using coconut oil as a moisturizer, dabbing toothpaste on each zit before bed, clearing toxins from my colon with colon cleansing kits, increasing up my intake of healthy fats, mega-dosing with zinc and vitamin A… nothing has worked. Anytime I go on a juice cleanse, my skin clears up. While it could be the boost of fruits and veggies, the extra hours of sleep per night, or the increase of liquids… it doesn’t feel like that’s what’s at play here. During a balanced juice cleanse, the body restores its digestive juices, especially hydrochloric acid. The “hungry belly” feeling often experienced during the first couple of days of a cleanse is the hydrochloric acid in your stomach building up and preparing the body for food. Hydrochloric acid helps to break down food in the stomach. Without it, food will go through your body quite undigested. The other awesome thing that hydrochloric acid does is naturally “cleanse” the body as it goes through the digestive system, clearing out undigested particles. The more acid (within a healthy range, too much can cause issues, too), the more food will be digested, the more cleansed your body, the clearer your skin. 30 days ago, I started supplementing with this inexpensive vegan hydrochloric acid supplement (1 bottle is $13 and lasts me 30 days). 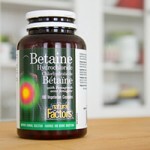 IF YOU ARE ALLERGIC TO PEANUTS, USE THIS BETAINE HCl SUPPLEMENT THAT DOES NOT CONTAIN FENUGREEK. 2 pills when I wake up, 1 pill before lunch, 1 pill before dinner, 2 pills before bed. My skin is as clear as it’s ever been. I couldn’t NOT share this exciting discovery with you. 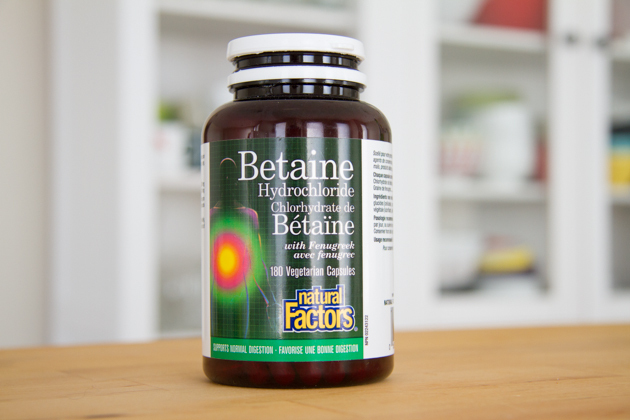 If you have a history of weakened digestion, coupled with acne, perhaps this may work for you, too!